RESILIENT JAPAN Ep. 09 Seiko Holdings Corporation | jibtv.com | Japan International Broadcasting Inc.
Seiko manufactured Japan’s first wristwatch a century ago. Since then, the company has achieved a number of “Japan’s first Eand “World’s first Emilestones. For example, the company released the very first TV commercial in the country and developed the world’s first quartz wristwatch. 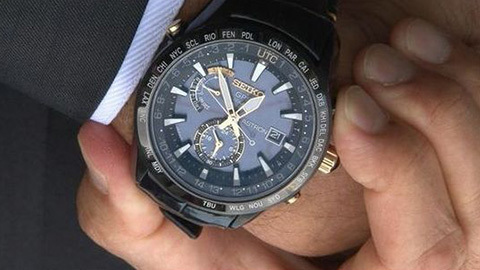 Their latest “world’s first Eis the GPS solar watch. It receives satellite signals and adjusts to the local time anywhere on earth. In the program, Seiko’s CEO Shinji Hattori, a great-grandson of the company’s founder, will talk about the cutting-edge technology and craftsmanship, a story how they have overcome challenges and competition with Swiss watch makers, and the future strategy.